We are committed to excellence in education. Our curriculum choices are proven effective nationwide, and our Terra-Nova achievement scores show our students and teachers are successful in the classrooms. Our students score at and above national averages in all content areas. With the highest ACT average of senior classes in the area, our seniors are afforded great opportunities at both public and private post-secondary institutions. We have a highly qualified faculty who have worked diligently toward accreditation. We were accredited by ACSI in July of 2008, and our students can receive KEES supplemental money upon graduation. GCA’s tuition is markedly lower than most private schools of similar size and qualification. Even more important is the fact that Christian education is a great investment in your child providing him/her a premier education with a solid Biblical worldview. Partner with GCA and make a difference! 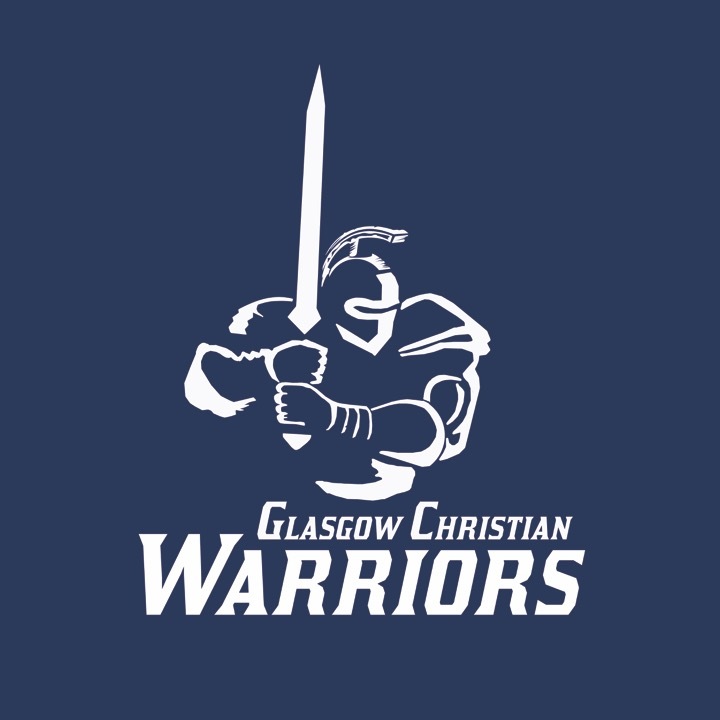 How can I partner with the ministry of Glasgow Christian Academy in "Educating, Equipping and Empowering students for the future?"